In the field of regional development, Ukraine fulfills the tasks set for 2018 and specified in the Agreement on EU Financing of Sector Policy Support Programme – Support to Ukraine's Regional Policy, as informed today by Vyacheslav Nehoda, First Deputy Minister of Regional Development, Construction, Housing and Communal Services, during the meeting of the Joint Monitoring Group on “Implementation of the Agreement on Financing of the Sector Policy Support Program – Support to Ukraine's Regional Policy (Sector Reform Contract) of 27 November 2014”. 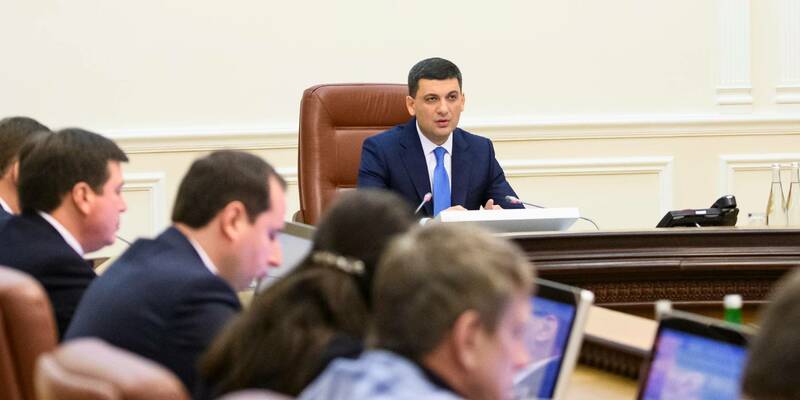 “The purpose of the Agreement is the support of social, economic and territorial cohesion of Ukraine and increase of citizens’ welfare throughout the country by our international partners. I believe that in the field of ​​regional development and local self-government development we have done a lot over 2014-2018. We can show the effectiveness of this work not only on paper. 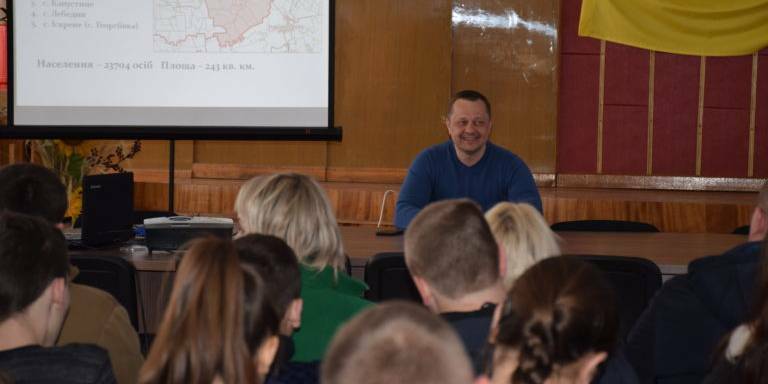 Changes are visible in each region, each amalgamated hromada,” said Vyacheslav Nehoda. According to him, if in 2014-2015 the legal basis for the regional development and local self-government reform was being created, in 2016-2018 real changes are already taking place in the regions and capable hromadas: local budgets are growing, infrastructure is developing, the level of services is being increased, conditions for running business are being created, etc. 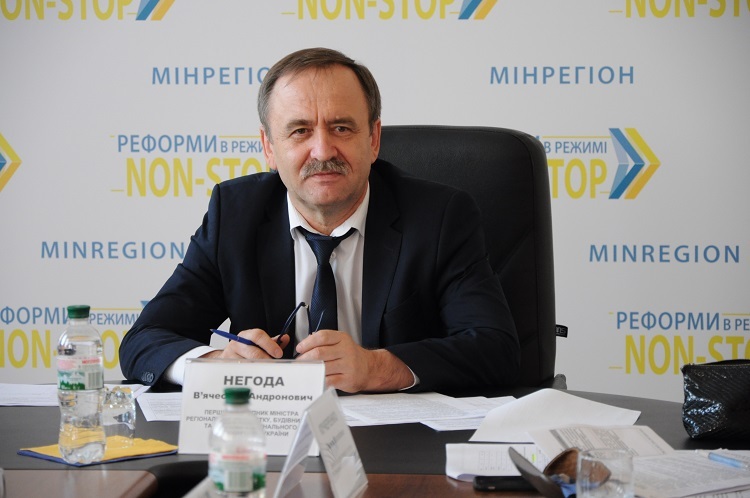 “All these changes indicate that Ukraine is capable of implementing an effective regional policy, as well as directing international support at the development of its potential,” noted Vyacheslav Nehoda. 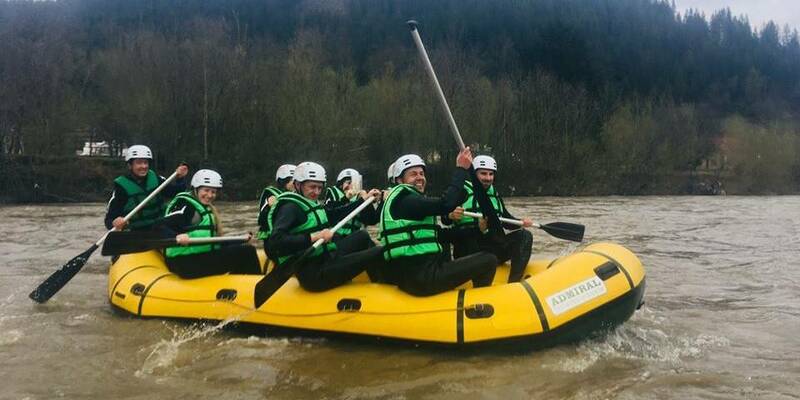 Agreement on Financing of the Sector Policy Support Programme – Support to Ukraine's Regional Policy implies allocation of EUR 55 million of irreversible financial assistance to Ukraine in order to support the implementation of the state regional policy. Granting of separate financial support tranches by the European Union depends on the Ukraine’s fulfillment of certain conditions, formulated in the Agreement in the form of specified indicators of effectiveness of reforms’ implementation in Ukraine, performance indicators. To execute the Financing Agreement, MinRegion has prepared a Reform Progress Report in this sector. Thus, in 2016, the first tranche of EUR 23 million or UAH 651.316 million was received, of which UAH 616.1 million were earmarked for regional development projects, selected on a competitive basis within the framework of five regional development programmes. 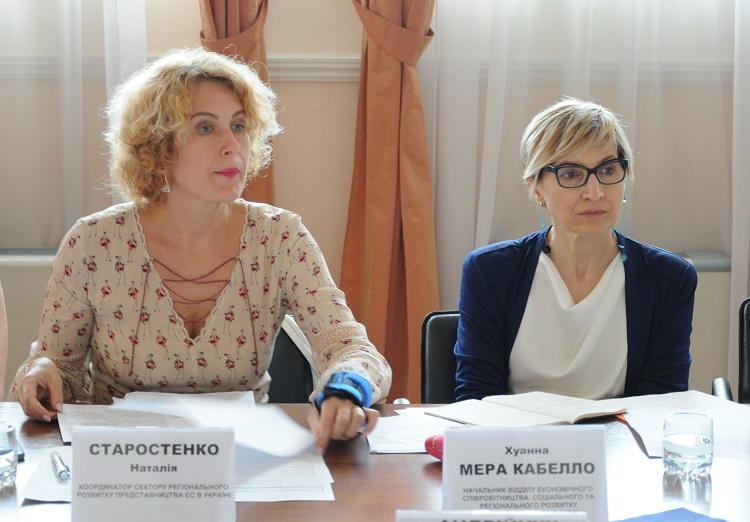 Within the framework of the competitive selection of regional development projects that can be implemented at the expense of the state budget funds received from the European Union, 70 winning projects were selected in the amount of UAH 616 116.645 thousand. In addition, at the end of 2017, Ukraine received funds of the second tranche of EUR 5.5 million or UAH 172.5 million, which will also be directed at implementation of the projects this year. 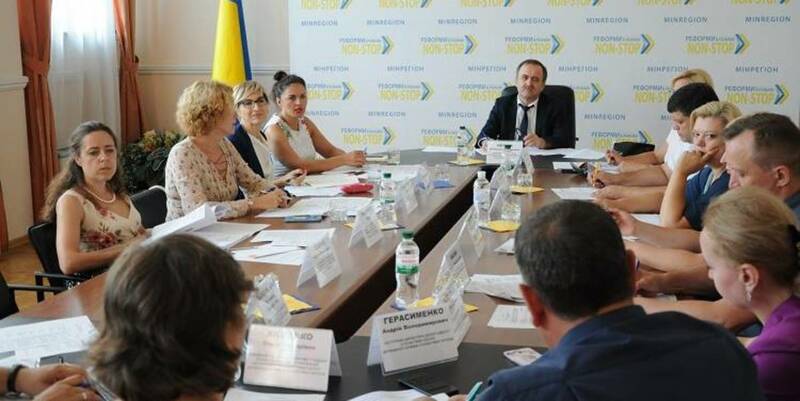 The participants of the meeting discussed the performance indicators of execution of the Agreement, progress in their implementation, and prerequisites for the payment of the last third tranche of EUR 12.5 million. 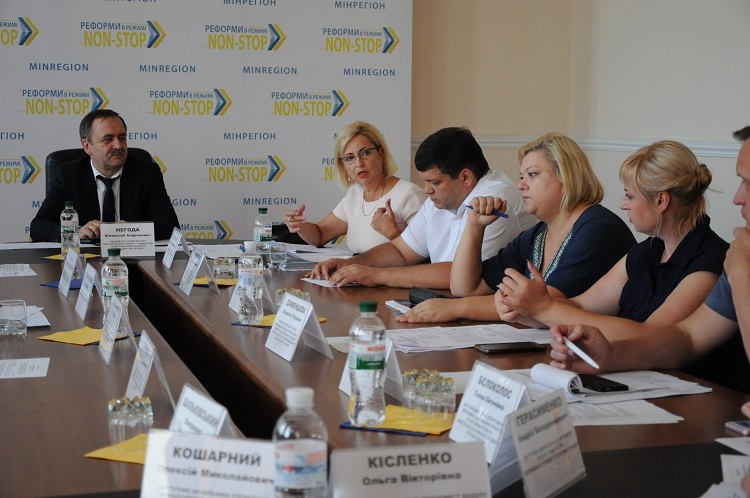 Thus, in order to achieve all performance indicators by 08 September 2018, the Action Plan for 2018-2020 on the implementation of the State Strategy for Regional Development of Ukraine for the period up to 2020, which is currently developed by MinRegion and will be submitted to the Cabinet of Ministers for approval, should be adopted. 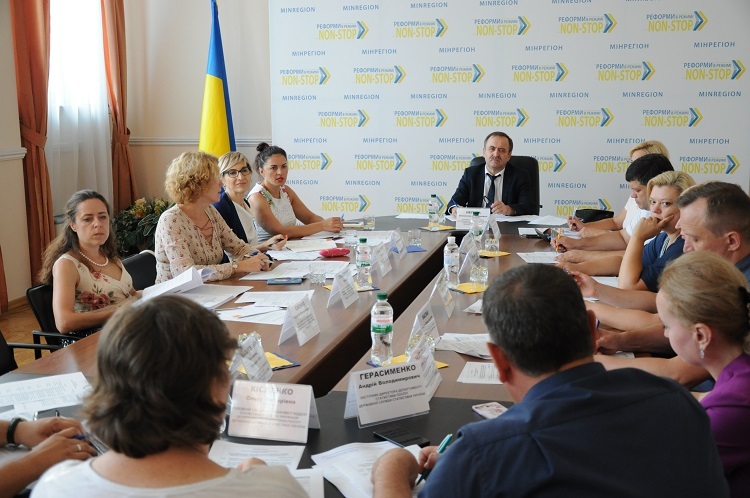 The meeting was attended by the representatives of MinRegion, Ministry of Economic Development, Ministry of Finance, Ministry of Foreign Affairs, the State Statistics Service, the U-LEAD with Europe Programme, all-Ukrainian associations of local self-government bodies.